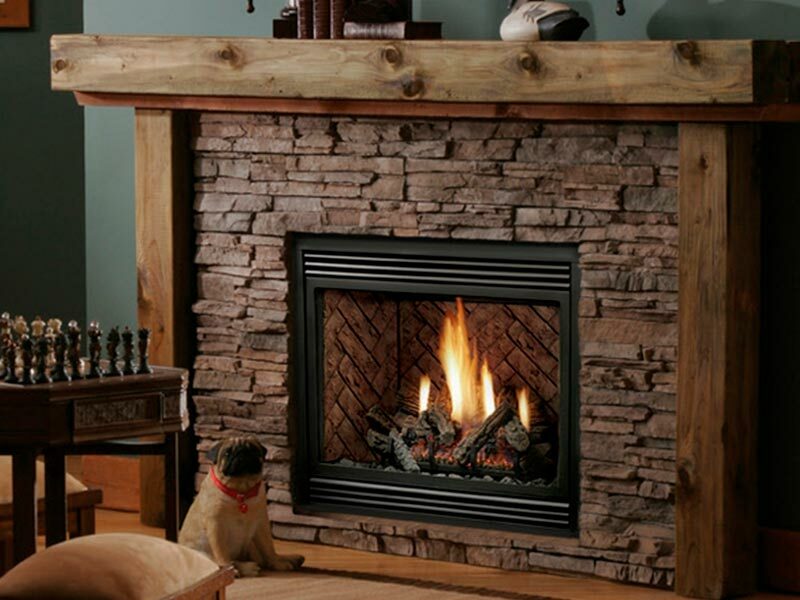 As a family owned company, we take particular pride in the traditional and contemporary fireplaces, stoves, and fire pits that we install in and around the Sioux Falls region. 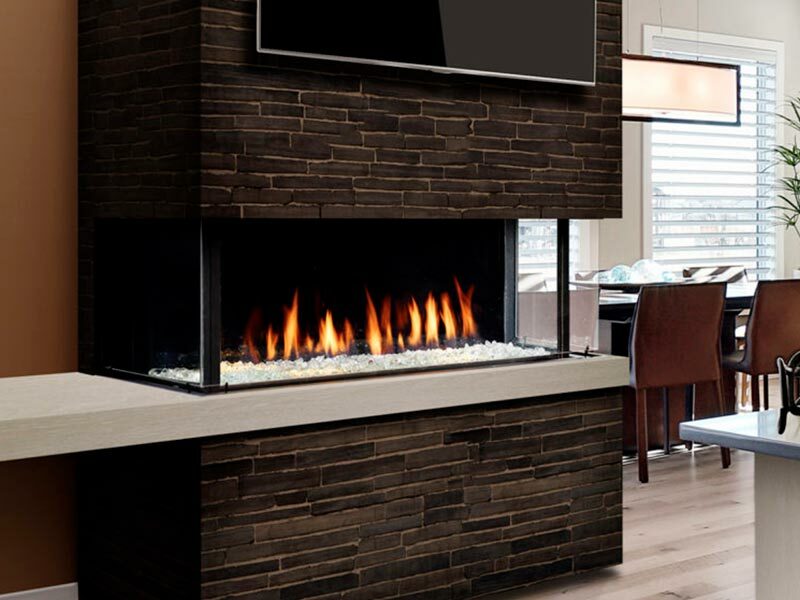 Enjoy looking through our gallery for examples of what we can do, as well as for ideas and inspiration on the next addition to your home. 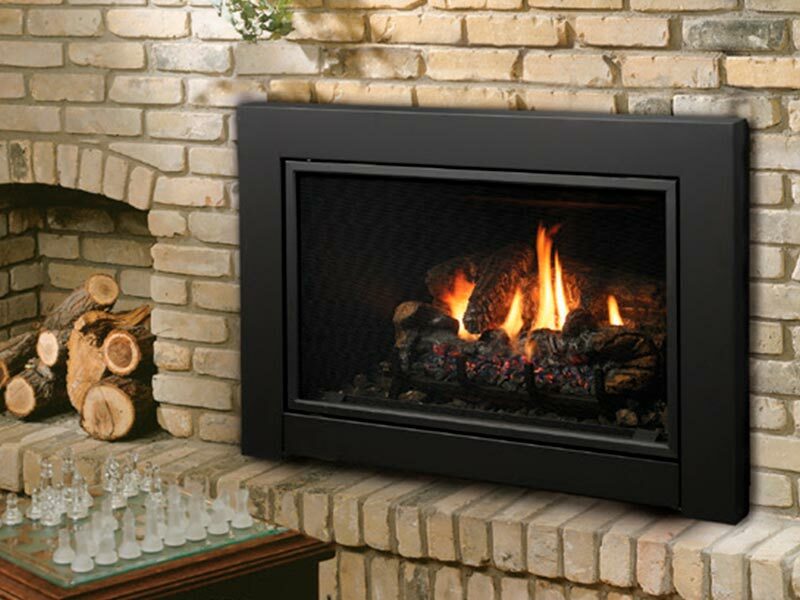 Contemporary fireplaces make full use of modern technology to provide the warmth of a fire, but in customized style. 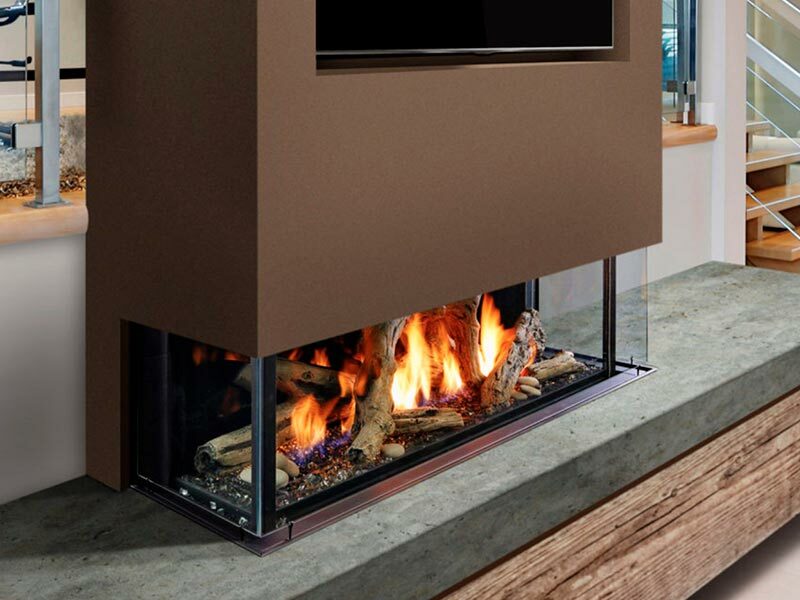 These fireplaces may be outfitted with colored glass, shiny metal surfaces, and stylized flames to create any look you may have in mind, and can be installed in any position you choose as well. 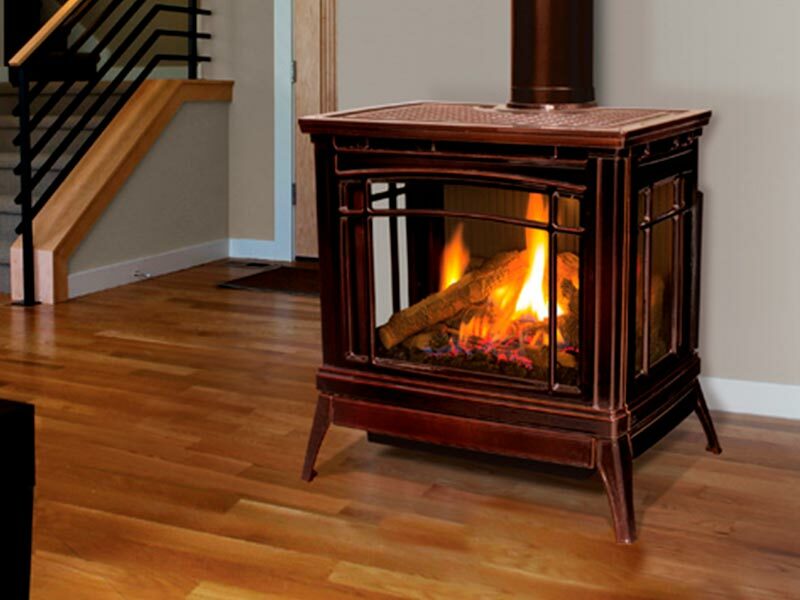 Gas stoves offer clean and high efficiency heating along with a rustic atmosphere. Whether you would like a sleek and modern model, or one that looks like it was plucked right out of the 19th century, we can help provide you with just what you’re looking for. 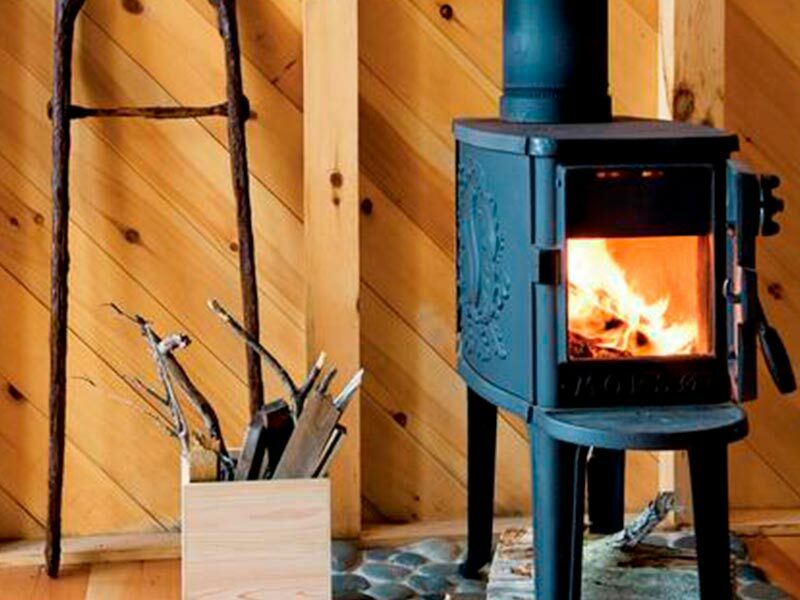 Wood stoves are both functional and decorative, plus they provide a timeless look wherever they heat up a room. 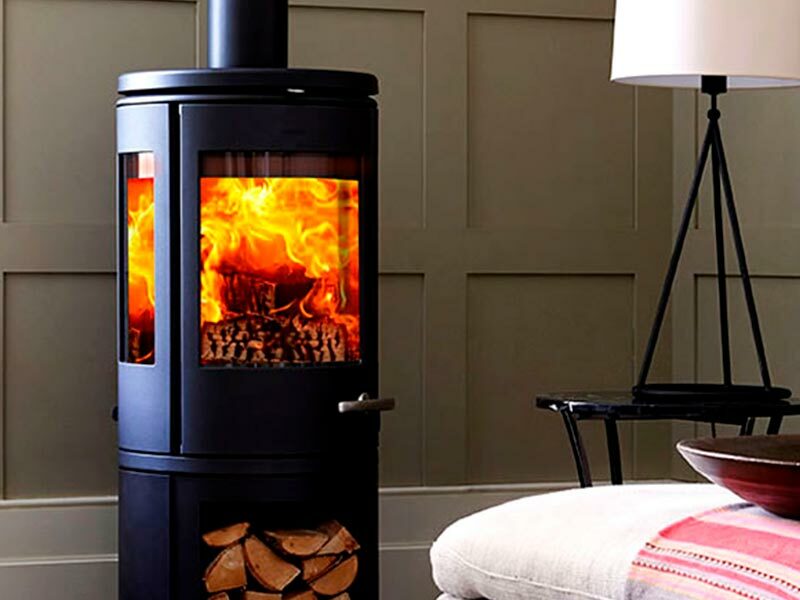 A modern wood stove offers a suite of useful features and is available in traditional and contemporary styles to match any setting. 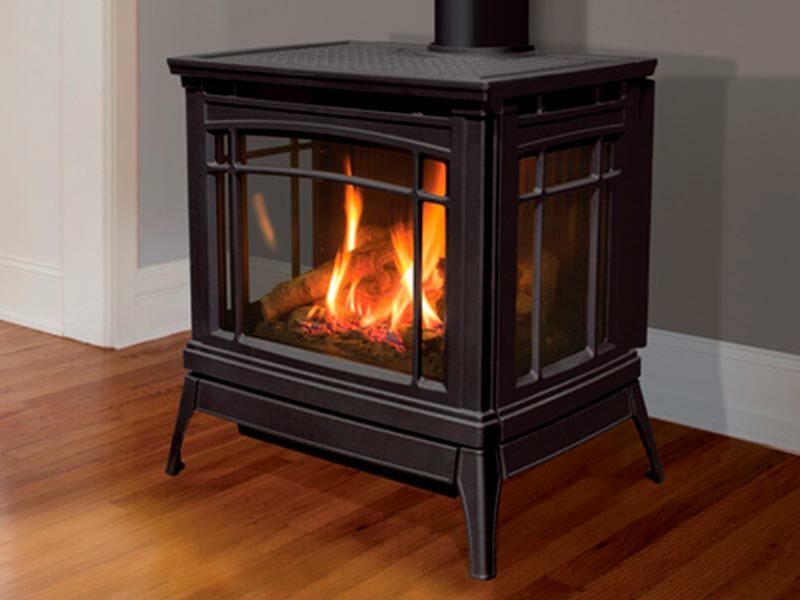 Wood stoves offer a great degree of control over a room’s temperature and are totally dependable because they don’t run on electricity. 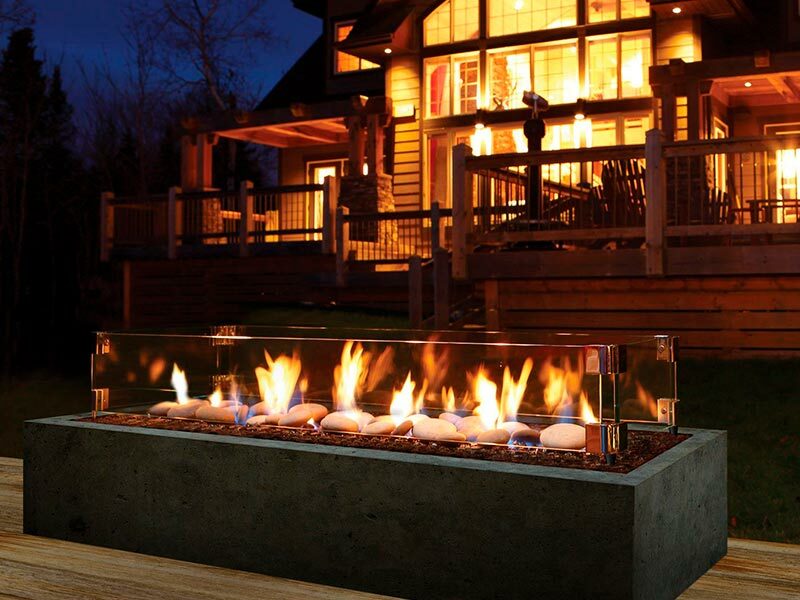 The perfect spots to gather around on a summer’s evening or during colder weather, outdoor fireplaces and pits add the height of style to decks and patios. 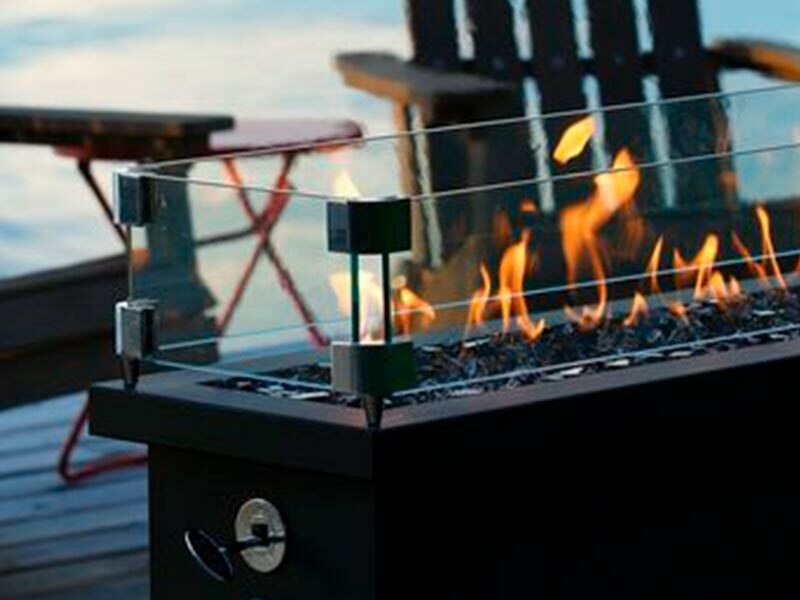 An outdoor fireplace or pit may be traditionally designed, or so sleek and modern that you could put in your home. The choice of fuel is yours as well, giving you a range of options.